Are You Looking to Jump Higher and Hit Harder in 2015? 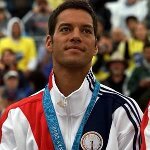 1) Zero Impact Volleyball Jump Program by Eric Fonoimoana – Gold Medalist Eric Fonoimoana had severe knee pains and tendentious since college, yet he was able to push himself to the limits and go on and win a Gold Medal at the Olympics in 2000. Volleyball Jump Training is a critical component to competing successfully on the volleyball court. The biggest problem of any well thought out program be that lifting weights, running stairs, or doing box jumps is the brutal impact it can have on your joints resulting in increased chance of injury. This program means little or none of those concerns! Learn More Now!!! 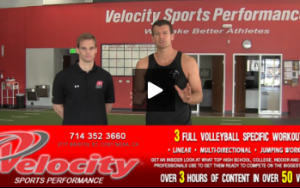 2) Velocity Sports / STACK is one of the most recognized and admired names in sports science athletic training. We have been fortunate to film 3 incredible full workouts using USA High Performance Volleyball Athletes as our dummies. The 3 Full Workouts are Linear Day Training, Multi Direction Day Training and a Jump / Landing Day Training. These 3 FULL WORKOUTS will likely change the way you train by emphasizing more volleyball sports specific training techniques. This system is proven and used by many of the top AVP players in United States like Ed Ratledge. – 1 Full Volleyball Workout – Start to Finish. Includes volleyball ladder routine, speed drills and foam rolling tips. 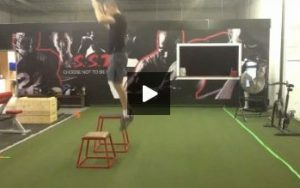 4) Volleyball Movement and Agility – Volleyball1on1 has filmed over 175 movement and agility drills / exercises for volleyball. Click here to see all the videos! 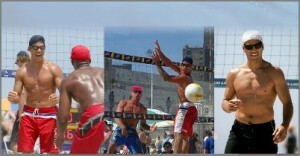 5) On the Beach Volleyball Jumping / Workouts – Not all trainings can happen in the gym or weight room. Some happen on or around the court during or after practice. 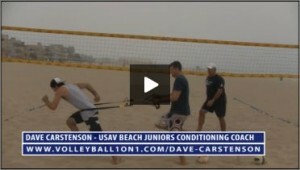 This series of videos features Dave Carstenson taking volleyball players through a series of TRX workouts as well as jump training. This series is great for players and coaches looking for some exercises to do on or next to the volleyball court. Learn More Now!!! 6) USC Volleyball Post Training Workout Session – This 7 video series features the post-practice USC Men’s Volleyball lifting session with strength and conditioning Coach Brent Mentz. This series is extremely powerful and revealing and you will get to see everything from what type of exercises the players do to their reps and how the coach changes lifts based upon athlete age and body type. Also revealed are important concepts like how the coach works past injuries, including jumper’s knee (patellar tendonitis). This video is a must see for all higher level players and coaches. Click Here to See! 7) LBS Volleyball Pre Training Workout Session – In this series of 4 instructional volleyball videos and drills we get an in depth look at the Long Beach State volleyball lifting and workout program. This includes the workout, exercises and training the team does! What is interesting in watching these videos is how much the volleyball lifting program has changed over the last few years to take into account new discoveries of what is important with regard to volleyball lifting for female college volleyball athletes. You will notice allot more emphasis on injury prevention than before as well as need for far more core work than what was traditionally followed in volleyball lifting programs! 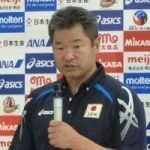 In this video series Brian also discusses changes that occurring in women’s volleyball lifting. Click Here to See! 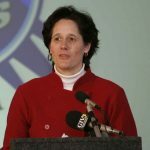 Volleyball1on1 Offers more tips beyond this to help volleyball players and coaches with training. Become a member today and get access to our full library of over 2000 videos / drills / exercises and practice plans. Also if you are looking for custom 1 on 1 Volleyball workout program – Click Here! 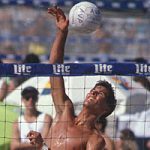 PreviousPrevious post:Jason Lockhead Beach Volleyball Blocking Tips – Pushing with Non Dominant Hand, What to Do With HandsNextNext post:Need Volleyball Practice Planning Help? Looking For Fresh Ideas and Drills?